There are a multitude of consumer devices on the market that claim to track sleep and sleep positioning with incredible ease. Things feel a little crowded, to say the least. We got curious about how trackers like the Apple Watch and Fitbit stack up against apps like SleepCycle and sleep-centric products like Beddit and our own Beddr SleepTuner. So, how does everything compare? Let’s break things down to understand what each product can do for someone interested in gaining deeper and valuable insights about their sleep. Is the product 100% sleep focused? If insights about your sleep is the top reason why you’re buying a device, ask yourself whether or not you’re fine with paying for extras that you’re not going to be using. Imagine reaching for a big, bulky Swiss Army knife to cut a piece of paper in half. Sure, it has scissors among its many other functions, but wouldn’t you rather just have a really nice pair of scissors? A product that was designed with only sleep in mind means all the work that went into developing it was always focused on the person’s sleep experience. Also, battery life can limit the performance of a multi-purpose device. Why? Because multi-purpose devices want to be everything to everyone, and try to do too many things at once. Not only does this dilute their offering as a product, but it zaps battery life. How is there time to charge a device like this if it is constantly collecting data? The challenge of continuously tracking your various physiological responses limits the amount of battery power. Is the device under the oversight of the FDA? Why does this matter? A product that claims to collect and present information about your body’s vitals should have real science behind it, backed by recognized institutions whose goal is to protect public health. 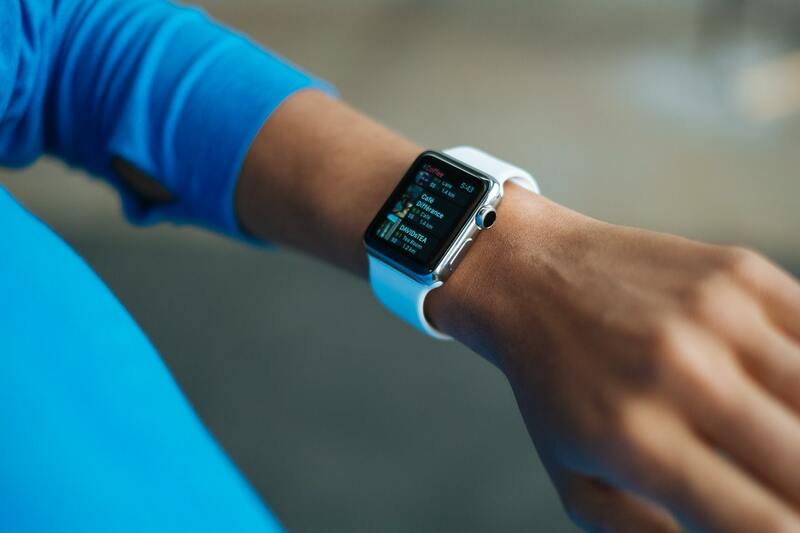 Neither Beddit, nor the Apple Watch or Fitbit are under the oversight of the FDA. Does it track stopped breathing events? 90 million Americans suffer from some form of sleep-disordered breathing. 54 million actually stop breathing during sleep, although a shocking 80% are undiagnosed and unaware that they have this issue. So, how do you know if this is you? Determining if you have stopped breathing events, how many, and for how long, can be very helpful information to have when speaking with your sleep physician, as stopped breathing events are indicative of serious sleep health issues. 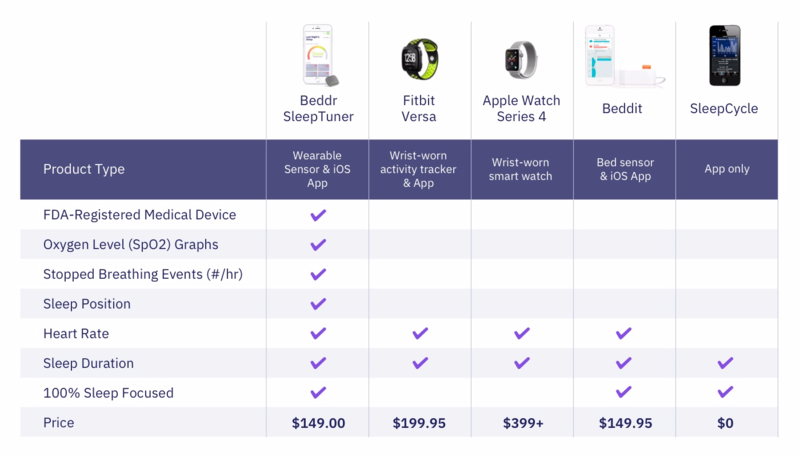 Of all the devices in this comparison, the Beddr SleepTuner is the only one that measures stopped breathing events and provides actionable insights to improve your sleep health, something your average fitness tracker simply cannot do. Does it track heart rate? An accelerated heart rate during sleep can be a symptom of sleep-disordered breathing issues like sleep apnea. Every device in this comparison can detect changes in overnight heart rate, except the SleepCycle app, which spot-checks the heart rate when the user places their finger over the camera in the morning. Something closely connected to heart rate is pulse oximetry, a test that measures your blood’s oxygen levels and helps determine how well oxygen is being sent around your body. The amount of oxygen your blood delivers throughout your body is crucial for sleep quality as well as your overall health. Pulse oximetry tests are achieved by passing intense beams of red and infrared light through a pulsating capillary bed. When attempting to detect, measure, or record sleep apnea, a pulse oximetry test is seeking out very small dips in blood oxygen level (around 3%) that persist for as little as a few seconds. To be able to track these subtle changes requires a very accurate and precise device that is sampling at a very high rate. A high definition sleep assessment device like the Beddr SleepTuner is the only device able to deliver this information. Other devices sample every five minutes or so, which risk missing 80% of potentially vital information. Sleep duration is key for improved sleep hygiene, and each device and app in this comparison tracks the amount of time that the user is sleeping. 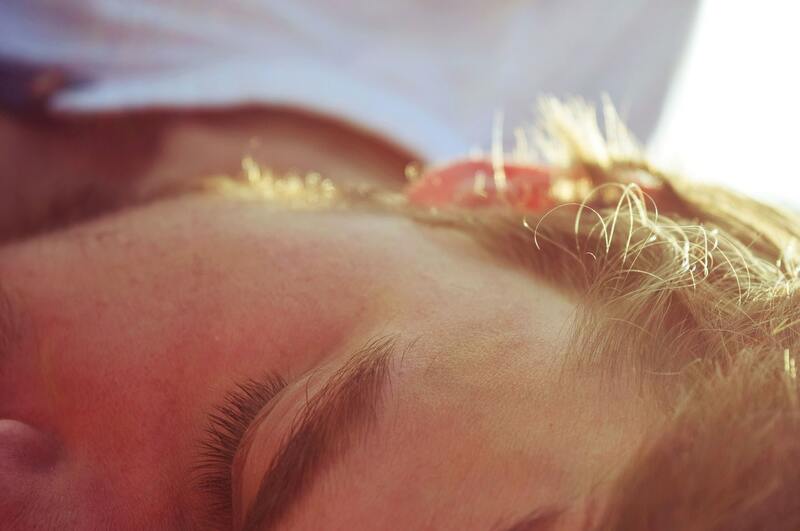 According to the Centers for Disease Control, Americans are drastically sleep deprived. Measuring sleep duration, whether through a special device, or something as simple as your bedroom clock, will help many sleepers become more aware of the critical element of sleep health. 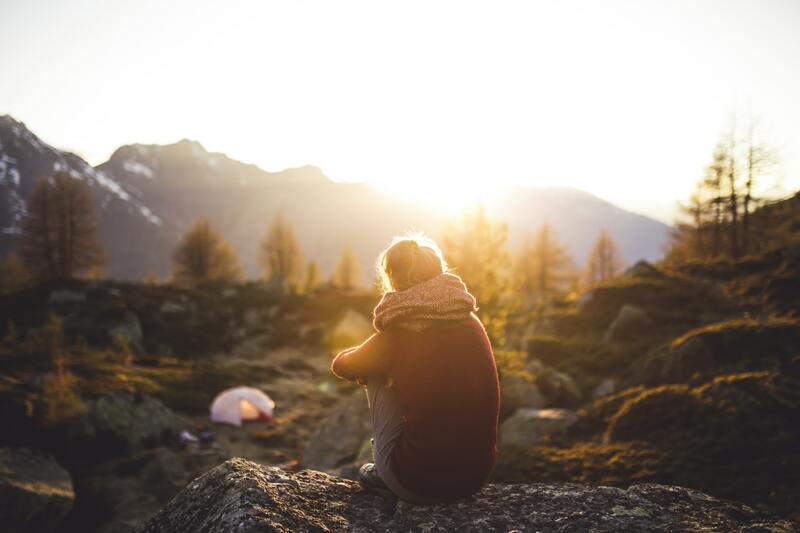 Simple having the awareness of your sleep duration can make a huge difference in your sleep health, because you’re far more likely to act on it once you have the information. Can it tell what position you sleep in? 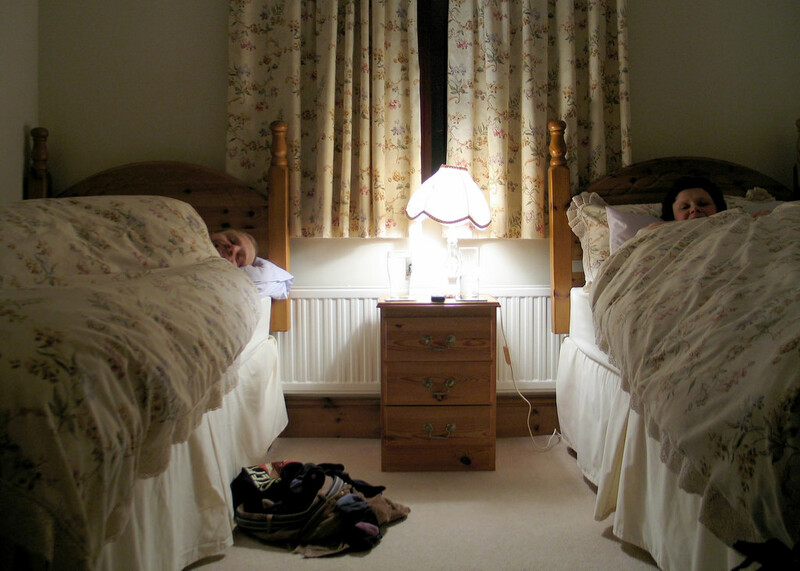 For most people, sleeping position has a profound impact on how well they breathe. For those looking to improve their sleep health, having an awareness of what positions they sleep in, and for how long, can make a world of difference. Research has shown that sleeping on your side is the best choice for those looking to reduce the impact of sleep apnea, snoring and other sleep-disordered breathing issues..
Because of the unique location of the Beddr SleepTuner, it is able to deliver information about your sleep positions throughout the night, and how your breathing and oxygen levels change based on your sleep position. This is something that no wrist-worn tracker can do. Does it track SpO2 levels? SpO2 is your body’s oxygen saturation level, and a prime indicator of whether or not a healthy amount of oxygen is flowing throughout your body as you sleep via your own breathing. Since your body doesn’t store up oxygen to use for later when reserves are running low, it is vital that you have a steady supply of oxygen and that your SpO2 is at a high level. The Beddr SleepTuner is the only device in this comparison that is able to measure your SpO2 levels throughout the night, and show instances of when you have stopped breathing events. The Tuner’s ability to look at overall oxygen levels can also be helpful when you’re in recovery from rigorous athletic training. If you’re interested in the basic tracking of sleep duration, try the free SleepCycle app. 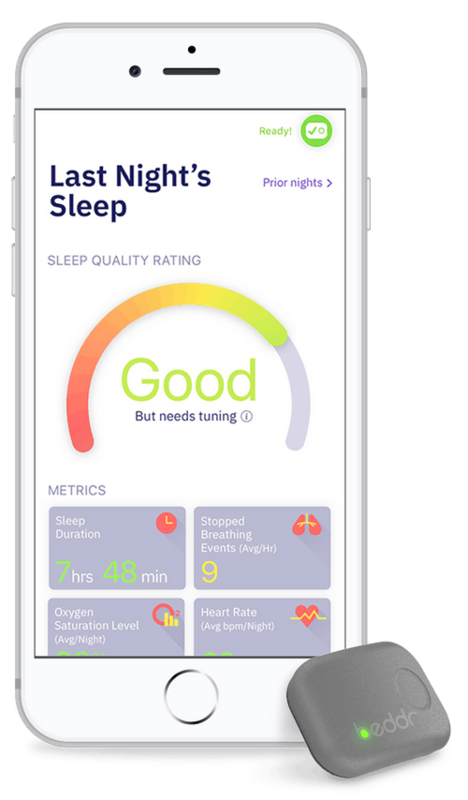 If you’re looking to gain helpful insights about your sleep health, and looking for a product that was designed and tested specifically for sleep, give the Beddr SleepTuner a try. Simon Vining is a co-founder at Beddr, also serving as their VP of Marketing and Product Development. A strong advocate for the customer with an eye for detail, Simon previously led product for Mint (Intuit) and has also worked at Amazon and Microsoft. Simon holds an MPA from Columbia University and a BA from Hampshire College.